And we are thankful for all of you, our friends and faithful customers. ​​​​​​​We wish you all a happy, peaceful Thanksgiving. Laura and Constanza are making wreaths for shipping and for individual orders! Scallop shells really make our Nantucket Wreaths pop! Click here to go to our website to place your order to be shipped in plenty of time for Christmas. Don't forget one for yourself, too! 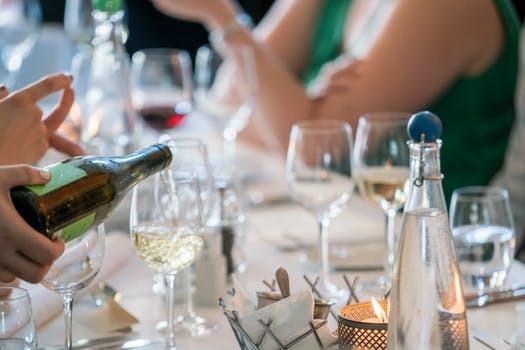 Throwing a great party with unique wines that will make every guest happy can seem daunting. Guests have their preferences, but with a little knowledge and know-how, you can charm even the most discerning palates. We want YOU to try more Cheese. Really really! 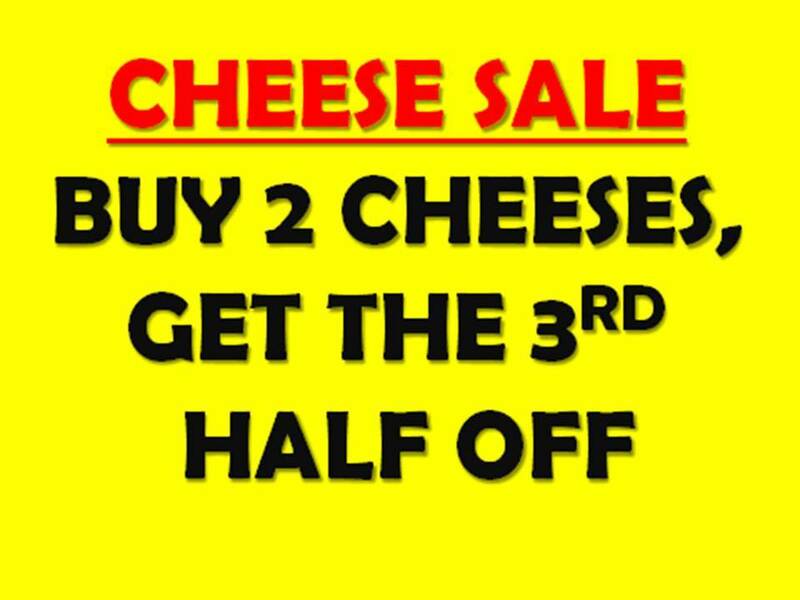 Check out our Cheese Sale! Try a new cheese or two, broaden your horizons and save a little green, too! 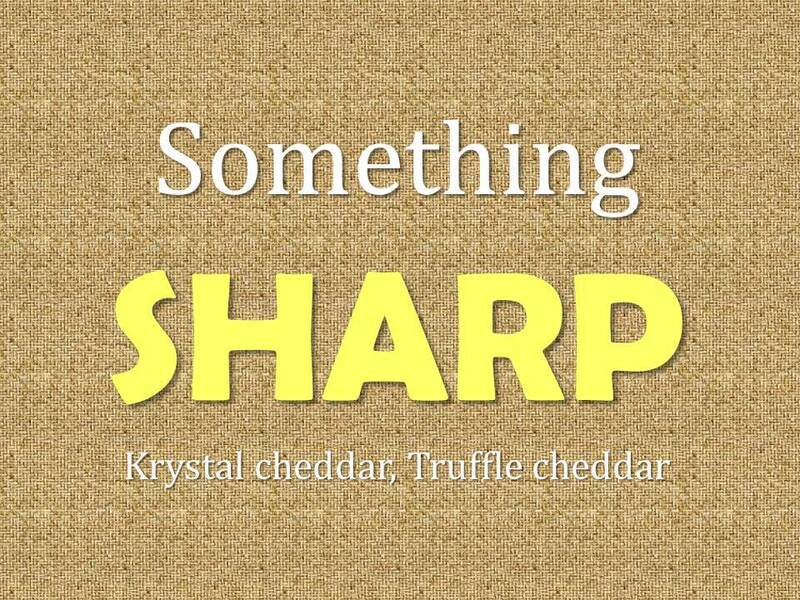 Look for our "Sharp, Creamy, Funky, Nutty" signs, and pick three cheeses for the perfect cheese plate! Still lost? Never fear, read this Cheese Plate Recipe from the Farm's website here! Love our tomatoes but not sure how to incorporate them onto the Thanksgiving table? Try your hand at preparing a Tomato Gratin; a super easy and healthful side dish of juicy roasted tomatoes, crispy breadcrumbs and pecorino cheese. We like this recipe here, for its simplicity. 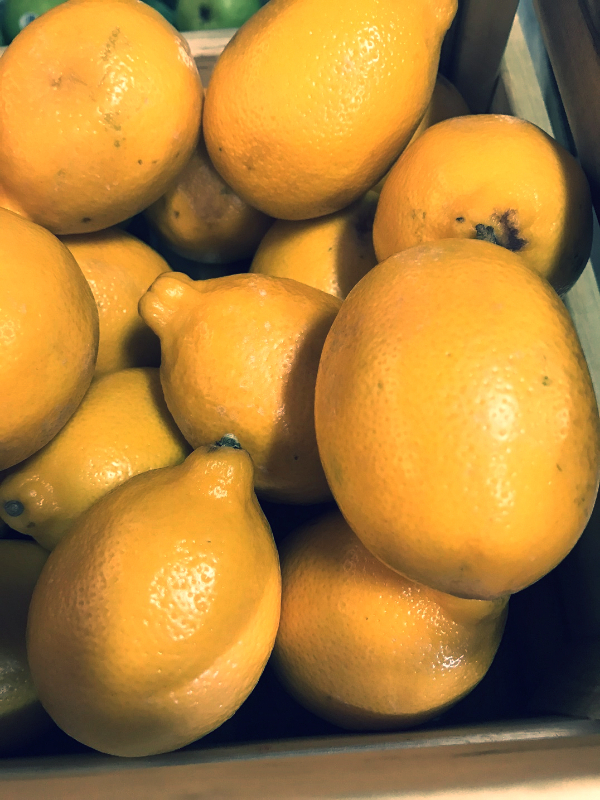 With Citrus season just beginning to pop, Mj, our Market Manager is back on the hunt for just-picked, in-season Citrus in all their neon, mood brightening, healthful glory! 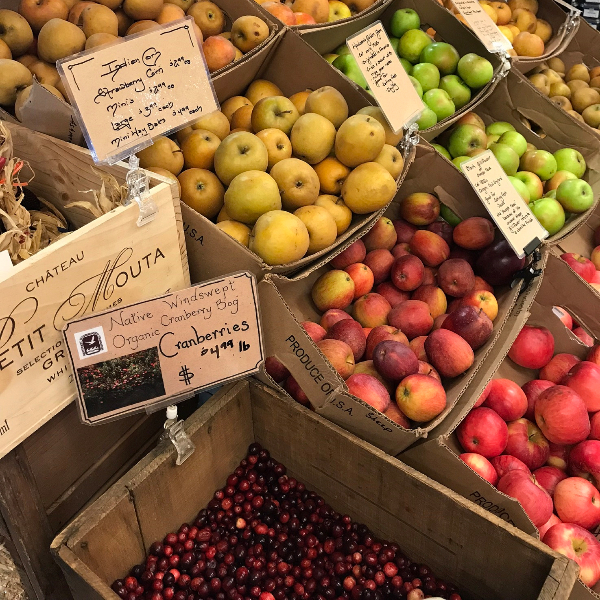 Heirloom apples are known for their unique flavors textures and long and intriguing histories. What's Going on at Nantucket Fresh Catch? 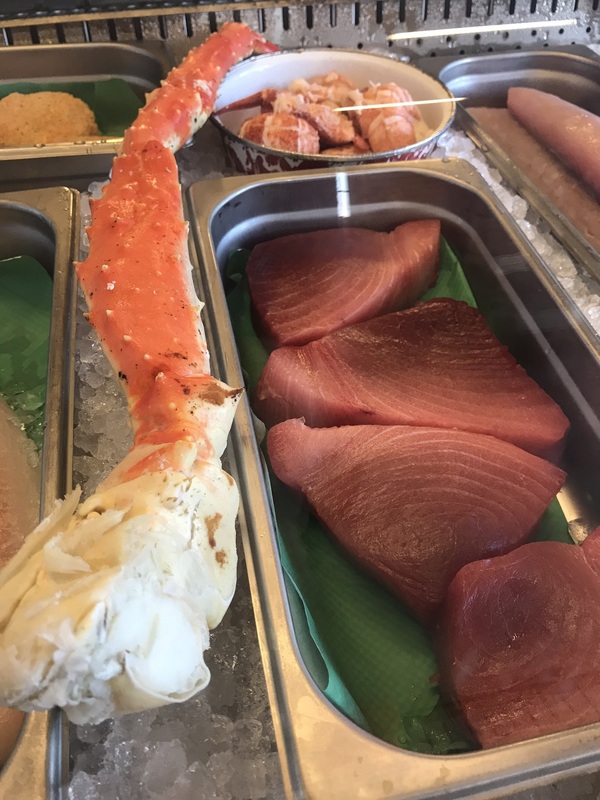 Joan says- "Lots of great holiday seafood available; Specialty Caviar from Browne Trading, Alaskan King Crab Legs, Stone Crab Claws, Fresh Lobster Meat and Freshly Shucked Oysters, perfect for stuffing. 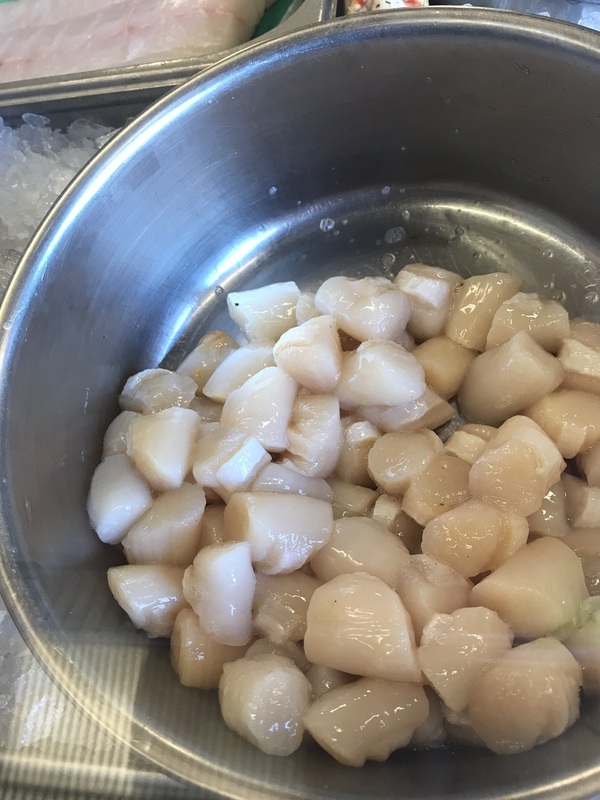 Scallops are plentiful too. 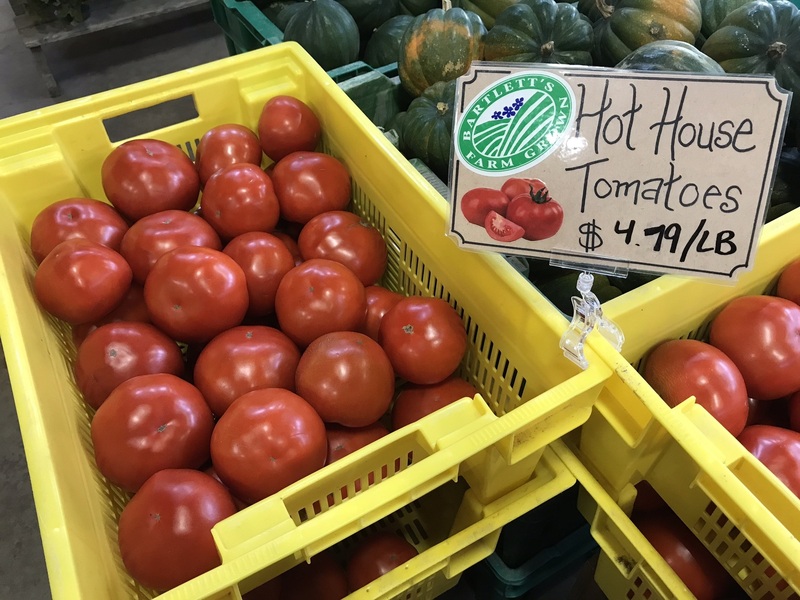 A great time to stop by and see what's fresh!" 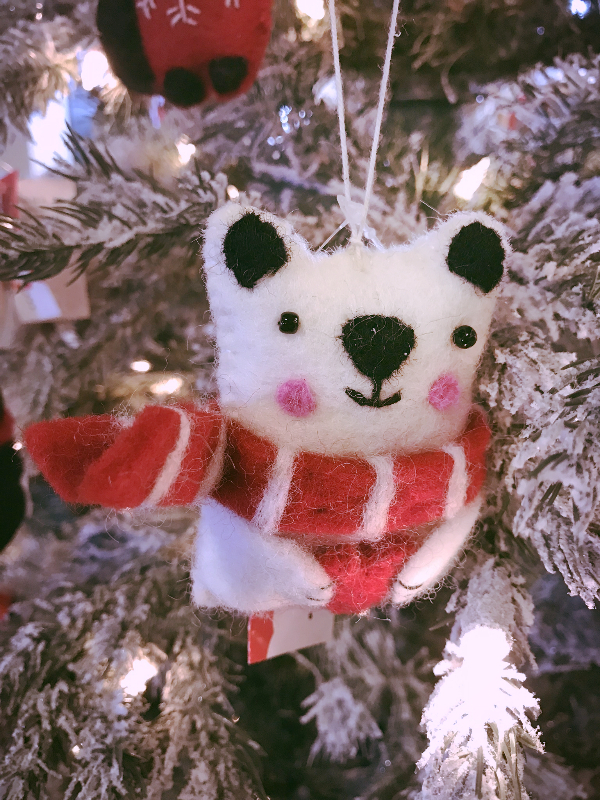 Poinsettias, ornaments, table decorations, berries, roping, wreaths...you can find everything you need to decorate! The weather is still perfect for planting bulbs! Nantucket Chamber of Commerce Red Ticket Event! $1000 or $5000 if you have the winning number! If you won't be on Nantucket on Christmas Eve, you may put your tickets in our donation bucket. We will be donating tickets to the Liz de Souza Memorial Fund this year. 6300 enthusiastic readers each week!